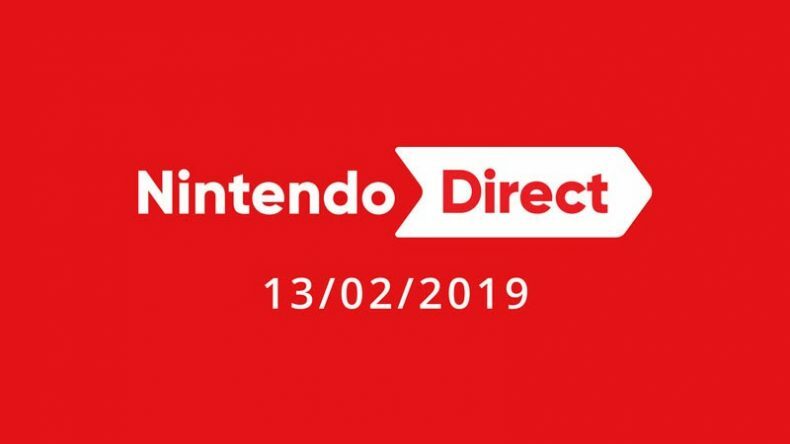 Nintendo has announced the date for their next Nintendo Direct, and it is coming tomorrow, Wednesday February 13, 2019 at 22:00 GMT. The Direct will last about 35 minutes and promises to showcase plenty of upcoming Nintendo Switch titles. Whilst we don’t know a lot of detail about what will be revealed in the Direct, we do know one game that will feature heavily will be Fire Emblem: Three Houses. The game was first revealed back during E3 2018, and we’ve only heard bits and pieces since then including a vague launch window of Spring 2019, so it will be good to hear more concrete details during the Direct. Following on from the success of Super Smash Bros. Ultimate, and the franchise’s strong appearance on the roster, I am imagine a fair few eyes will be on whatever Nintendo announce on this tomorrow. It’s been quite a while since we had a non-game specific Nintendo Direct. Back in November we had the Super Smash Bros. Ultimate Direct just before the game’s launch, but before then, it was September since we last had one. So Nintendo fans have had to wait patiently for proper updates on upcoming Nintendo titles. Hopefully they will be rewarded with a few surprises, during the Direct tomorrow.